Visual Basic.NET is a modern yet simple computer programming language. With its object-oriented features, it combines the benefits of .NET Framework and Visual Basic of which language interoperability, enhanced security and improved versioning support are some. It is a fast and easy way to create .NET based applications including XML web applications and services. Features such as inheritance, interfaces and overloading make it a powerful language. 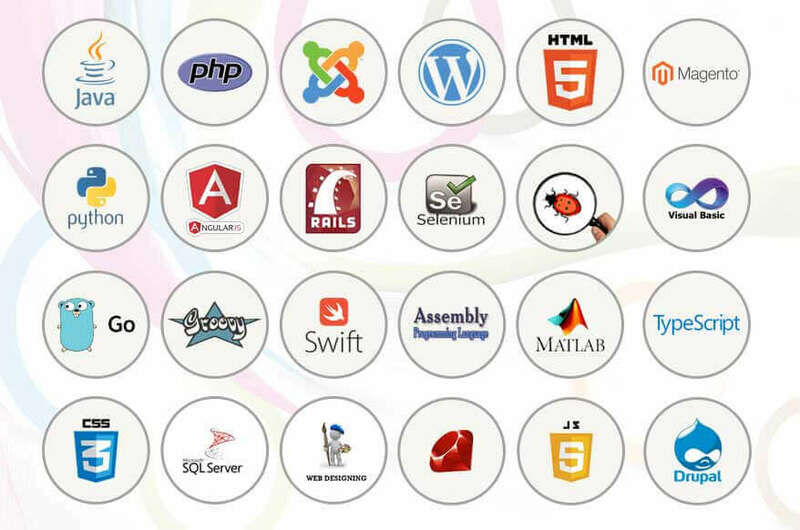 It meets the needs of easy web services and web development. Using Visual Basic.NET, we streamline your product development. You need not worry if you have a number of details to show. With VB.NET, we can handle large amount of data efficiently. Known to increase programmers' productivity, we make sure to deliver your project well within the timeframe. Going by the numbers, half the world's developers use this programming language. Considered suitable for next generation application development, VB.NET is a choice you won't regret. We ascertain to power your application with the cutting-edge software for tomorrow's Internet.